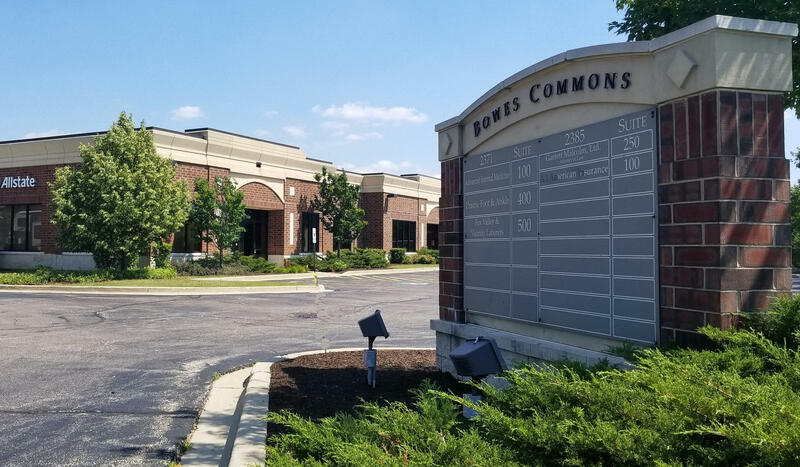 11,420 total SF available in Bowes Commons, located east of the signalized intersection of Randall and Bowes road. 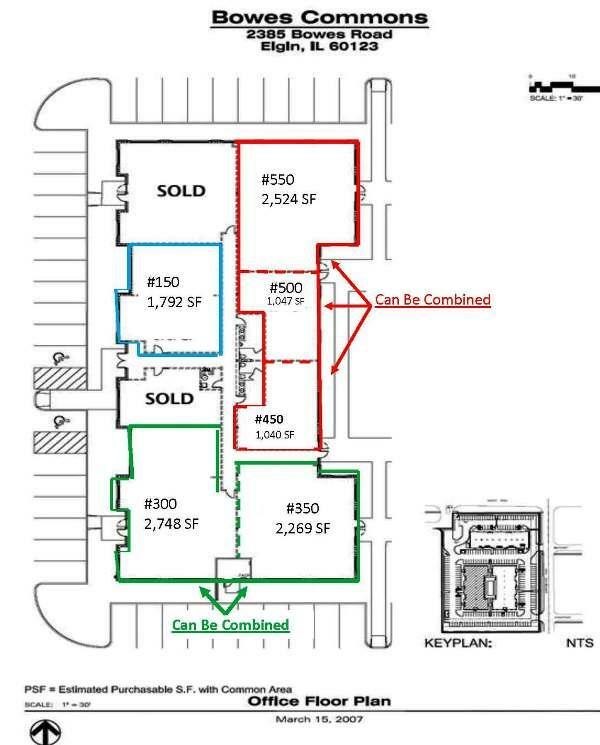 Three large suites can be divided /combined to accommodate your SF needs. Each suite can be accessed by its own private entrance or through shared interior hallway. Monument signage and ample common parking. Suites are delivered as “warm shell” with build out allowances available. Several suite combinations possible, see attached layout and photos. 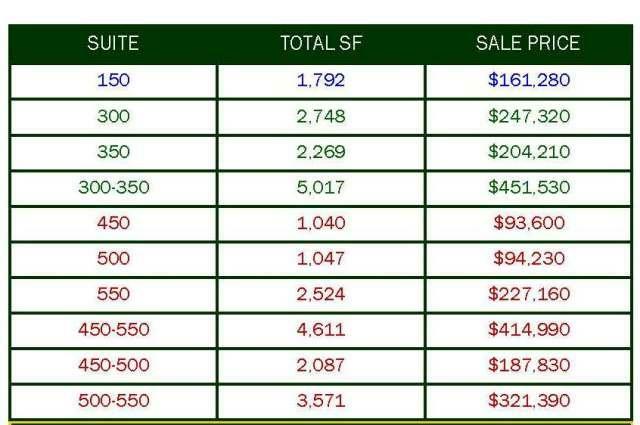 Contact broker to discuss customized options. 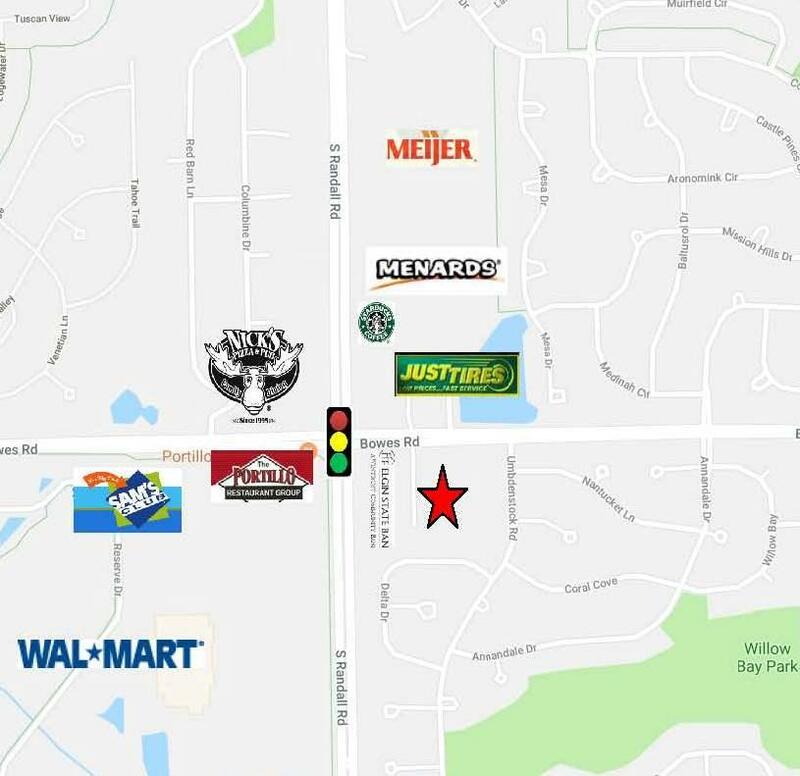 Visit Premier Commercial Realty website to see more listings.